There are two types of restraining orders in Iowa for victims of abuse. The first, and most common, is a criminal no contact order, which is the result of a criminal case. The second type of restraining order is a civil protective order. 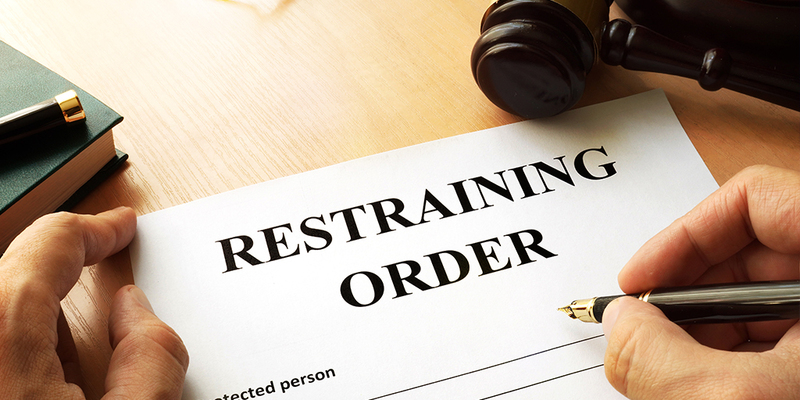 A criminal no contact order is a restraining order put in place as a part of a criminal case. The criminal case and criminal no contact order are brought against the abuser by the county or state, not by the victim. A civil protective order does not require the abuser to be arrested and charged with abuse. Unlike the criminal no contact order, the civil case is brought against the abuser by the victim. To bring this case against the abuser, the victim must first request a protective order. To request a civil protective order, you must go to the clerk of court and fill out the form for protective orders. Once the order is processed, you will present your case to the judge. The judge will then grant you a temporary protective order until the court hearing can take place. To ensure that your protective order is permanent, partner with a family law attorney. Your lawyer will work with you to prepare for the court hearing and represent you during the proceedings. To learn more about restraining orders in Iowa, request a consultation with Daniel Willems.